With just days remaining until 20th Century Fox unleashed Deadpool in theaters, the studio is already doubling down by putting a sequel into development. The Hollywood Reporter reveals that the studio has already given the green light for Deadpool 2 to move forward, with original Deadpool writers Rhett Reese and Paul Wernick already working on the script. While director Tim Miller hasn't officially signed on for the follow-up, this report claims the studio wants to keep the original creative team intact. Way back in August, a report surfaced that 20th Century Fox was considering dropping a sequel to the much-maligned Fantastic Four in favor of Deadpool 2, but the studio didn't confirm that report. Then just a month later, producer Simon Kinberg teased that talks for the follow-up were already under way with 20th Century Fox, while hinting that Cable, the iconic leader of the X-Force comic book series, may make an appearance in Deadpool 2. This isn't terribly surprising, though, since Rob Liefeld created the comics for both Deadpool and X-Force. Last month, early box office tracking projected Deadpool to earn anywhere between $55 million and $60 million on its opening weekend, but now that the buzz is higher than ever, some are predicting it could make more than $70 million. Those numbers would be quite impressive, especially considering the fact that it's an R-rated movie. The highest opening weekend for any R-rated movie is The Matrix Reloaded's $91.7 million, a record that has stood for nearly 13 years. Ryan Reynolds will most certainly return as the Merc With the Mouth for the sequel, but it isn't known if any of the supporting cast will return. The cast also includes Morena Baccarin, Gina Carano, Ed Skrein, T.J. Miller, Brianna Hildebrand, Olesia Shewchuk, Style Dayne, Rachel Sheen and Dan Zachary. If the Cable character does in fact show up in the sequel, it could help set up the X-Force movie that 20th Century Fox has been developing. 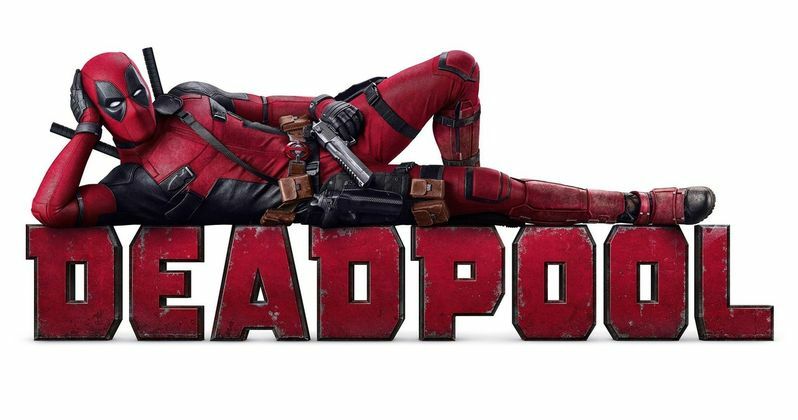 Rhett Reese and Paul Wernick came aboard to write Deadpool way back in January 2010, and they remained on board actively developing the script in the six years that followed, while also serving as executive producers. Their other writing credits include Zombieland and G.I. Joe Retaliation. Are you glad that Deadpool 2 is moving forward?